Unique Maritime Group (UMG) which is one of the world’s leading integrated turnkey subsea and offshore solution providers has recently held its annual strategic board meeting in Dubai, UAE from the 8th to 10th of October. 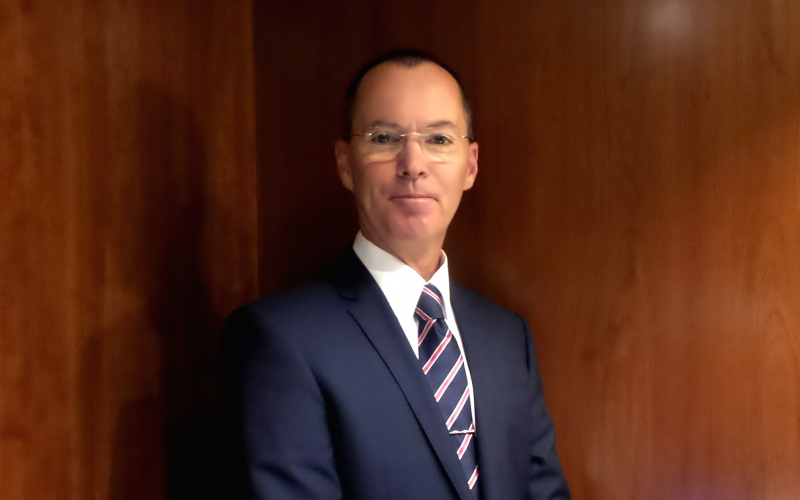 At the meeting, the Group has formally announced the joining of a new member to its family – Steve MacMillan as the Global Project Director for its Diving Division and the Global QHSE Director. Steve’s main responsibilities will focus on managing and coordinating large and complex Diving related projects through all phases of design, permitting and construction. He will also provide leadership for the regional site project management teams by managing, coordinating and developing UMG staff. Steve will also be responsible for developing and driving the companies QHSE culture in his role as Director of QHSE. Steve started his early career in the Diving industry in 1981 as an air diver, working out of Singapore. He then rapidly progressed on to becoming a saturation diver and onwards as a Saturation supervisor. In 1995, Steve joined McDermott as an operations manager and ultimately became the Director of International Diving for McDermott as well as Director of HSES for the Subsea Group. Steve’s focus on Health & Safety has always been at the forefront of his leadership style. Steve has played an active role in the Diving Industry; he is currently the IMCA Far East Chairman, the IMCA Diving Division Chairman and a Vice Chairman on the OGP Diving Industry Workgroup. Unique Maritime Group offers a wide range of diving equipments, some of these include commercial diving equipment, saturation diving systems, decompression chambers, daughter craft systems, breathing air compressors and Hyperbaric Rescue Facility.